Drone use for commercial industries may still be illegal, but the need for drone insurance policies has never been greater. 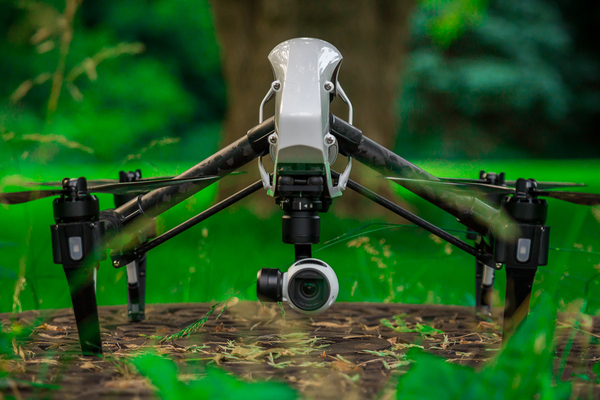 While the FAA restricts and regulates the use of commercial UAVs, they do grant a limited amount of permissions for companies to use this innovative technology for photography, surveying, security monitoring and transport purposes. The FAA is also actively reviewing security and safety concerns for commercial drone use with an eye towards reducing and even completely lifting restrictions on their use, allowing a wide variety of businesses to begin using them. Using a drone safely goes well beyond the hands-on measures required by the FAA. If you want to utilize drones in your business, you need to have the right kind of insurance protection, specifically, UAV drone coverage. If you are thinking about incorporating drones into your business activities, at the very minimum you must have a public liability insurance policy. This type of liability insurance covers you, and your business if you are offering a service. 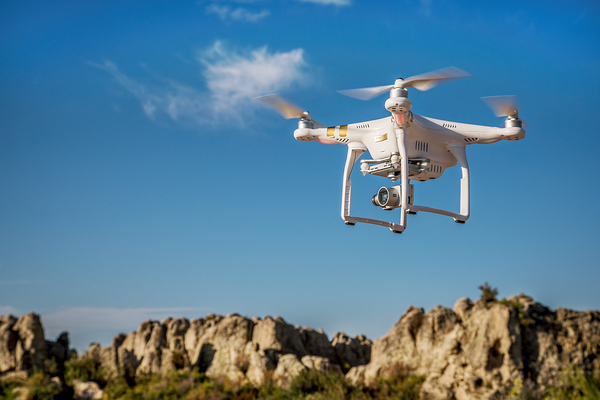 Most businesses will need between $2-$5 million in coverage to protect from any lawsuits or claims related to business operations, including those involving the use of drones. You may also want to include some other types of insurance coverages. Indemnity insurance is strongly recommended, as this kind of coverage applies to any errors, mistakes or negligence connected with the services your company offers. One of the latest additions to the UAV insurance arsenal is aircraft in flight coverage. This additional type of protection covers the actual drone and whatever the payload in the air happens to be. As with car insurance, this type of coverage requires you to have a valid operator’s license and proof of proper training in how to pilot the aircraft. Drone insurance policies are still being developed and refined by the various insurance companies across the country, but some aspects are emerging as consistent and universal. As with any kind of business liability insurance, drone insurance protects your business from being liable for any damage to the business property or injury to the employees. Additionally, you will receive coverage for any damage to personal property that may result from drone usage. You will also want to have personal injury claims insurance as an add-on to the policy. This type of insurance will help to protect you from suits and claims related to privacy rights. Commercial drones are often used to record data and images which can bring issues of privacy to the forefront quickly. Having personal injury claims insurance added on to your policy will ensure that any suits or claims arising as a result of drone use will be covered. As commercial UAV drones continue to make their way into a variety of industries, the need for insurance protection will increase. Evaluating your business first, it’s drone needs and usage, as well as the risks that using the drone will pose, can assist you in choosing the drone insurance policy and add-ons to protect your business.